Thank you for visiting our internet store, Here You Will Find Effective and Safe Bug Killers for Home, Pet and Yard. What a Charming Bug Spray! Our Most Popular Cedar Oil Insecticide! Got a spring cleanup or restoration project on your to-do list? Perhaps a deck, dock, fence, barn or log cabin? Get the Clean it-Condition it-Seal it Kit! Click Here to Learn More About Our Deck Restoration Kits. Mosquito-Camo is an organic mosquito repellent made from neem and orange, makes you invisible to biting insects. Kill bugs naturally in your home, on your lawn and on your pets. Yes, you can do it yourself effectively and economically without toxicity and contamination. All of our pest control products are formulated using non-toxic active and non-toxic inert ingredients. Pet Safe Bug Killer Spray for Home and Lawn. All of our ready to use bug killer sprays and our 100% active concentrates for lawns and organic gardens kill bugs naturally without nasty nerve-toxic poisons. We offer do-it-yourselfers a variety of highly effective alternatives, featuring kid and pet safe, pest control products made from cedar oil and cold pressed neem seed oils. If you are new to the site, welcome. Our Best Ever Spray formulation and our cedar oil concentrate, Pest Control Outdoors formula have been used by thousands of happy customers concerned with animal health and the environment. We offer our neighbors a natural choice to get rid of bed bugs, nymphs and eggs by harnessing the combined actions of cedar and cold pressed neem oil. For customers that suspect they might be vulnerable to a bed bug invasion, get the The Bed Bug Dot, an early warning Bed Bug Detection system. Discover how to get rid of scorpions from your home and yard naturally without poisons. Our largest customers tend to be Professional Pest Control Operators seeking natural products as an alternative in their chemical arsenal. Do-it-Yourselfers will find two ready to use (RTU) cold pressed neem oil sprays at the PCO Shop page. d-Mize III is particularly effective against all bed bug phases’, eggs to adult bed bugs. Additionally DIY Shoppers will find our industrial strength cedar oil based formula, Industrialisimo at the PCO Shop page. Take advantage of free shipping in the contiguous states on our high quality 1 cubic foot bags of aromatic Red Texas Cedar heartwood granules, totally organic and very effective. After her husband was diagnosed with Parkinson’s disease, Marge luisser began to search for a safe, chemical free pest control alternative. That’s when she found us. This TV News report explains how she chased away the insects, snakes and rats with products that are chemical free and completely safe for the grandchildren and the pets. Today she is happy to be rid of the rats and insects, even happier to be rid of the poisons that threatened her family. Got a fence, deck, dock, barn, cabin or raised garden bed on your to-do list? 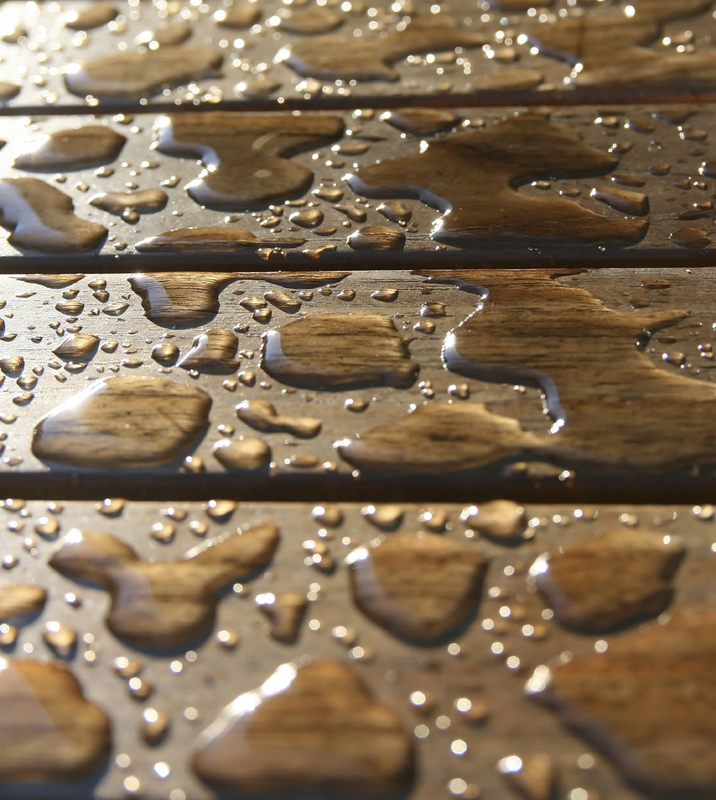 Waterproof the wood from the inside out with ForeverWood, our natural wood treatment solution. Recent figures indicate that there are more than 200 million insects for every human on the planet! Repel biting insects including mosquitoes, fleas, ticks, chiggers, no-see-ums, gnats etc. without toxic chemicals. Be prepared with a 4-ounce Spritzer of our natural bug repellent spray. We offer a variety of non-toxic insect control kits that include organic, eco-friendly products along with the correct applicators to get the job done quickly without poisoning the planet. Dealing with an indoor bug problem, fighting pests in the yard? We have a DIY Pest Control Kit to solve what's bugging you.